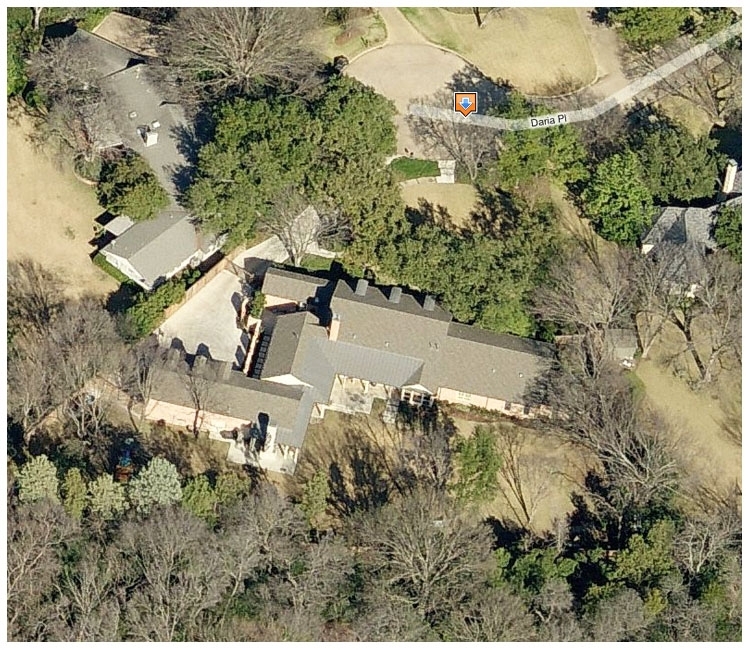 DECEMBER 4--This is the Texas home that George W. Bush has purchased for his fast-approaching post-White House years. 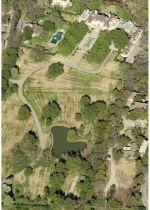 The home, on a Dallas cul-de-sac, sits on 1.13 acres and offers 8501 square feet of living space, according to city appraisal records. 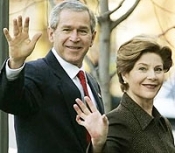 The property was purchased for $3.07 million in early-October by Robert McCleskey, the president's accountant, who is listed as trustee on deed records. 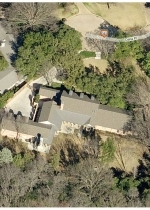 Built in 1959, the home has been improved with a detached garage (1150 square feet), servants quarters (896 square feet), and a storage building (240 square feet). While the Bush property certainly appears comfortable, it is dwarfed by the 20-acre estate it abuts. 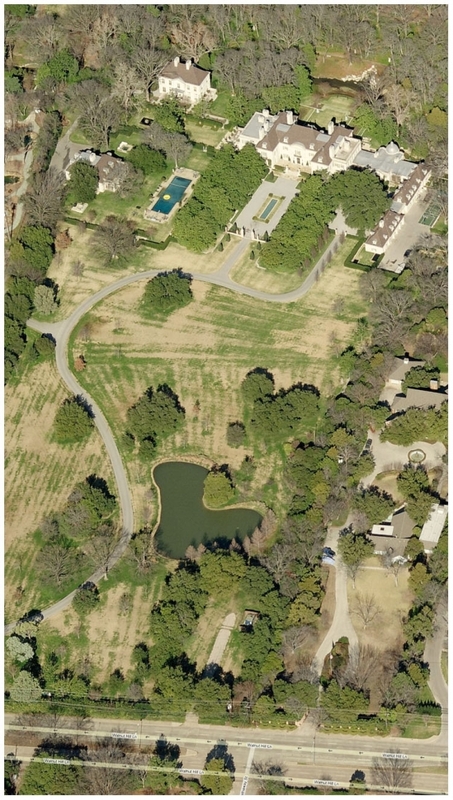 That sprawling property (seen here) is owned by billionaire investor Tom Hicks, who, in 1998, purchased the Texas Rangers from a partnership in which Bush held a stake (the deal netted the future president about $15 million).